Virginia Beach City FC fell to Legacy 76, 3-1 Wednesday night at VB Sportsplex. 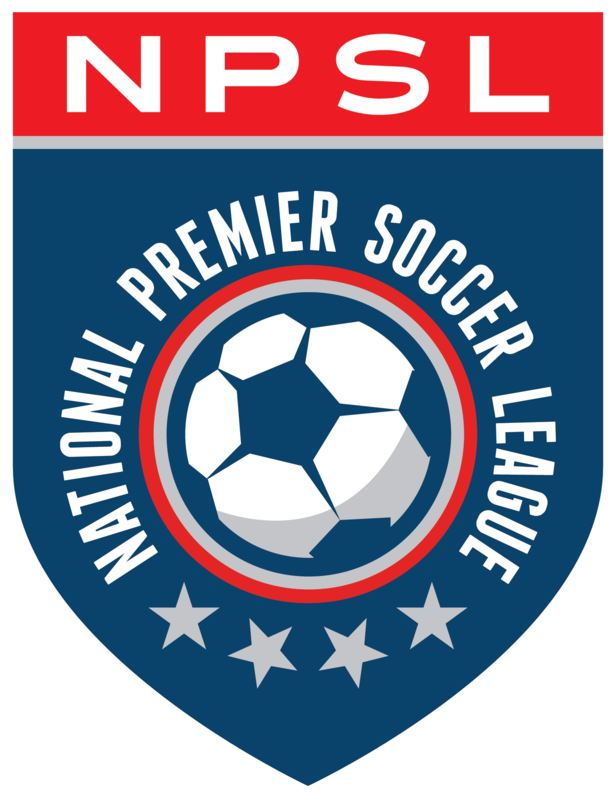 The loss eliminated VBC from the NPSL Playoffs powered by Mitre despite maintaining an undefeated record in the regular season in the Mid-Atlantic Conference. In what was Military Appreciation Night and ninety plus degrees at kickoff, Legacy 76 were the ones to get on the board early as Jimmy Grace opened the scoring in the eighth minute of the match to put the home side in an early hole. Fortunately, VBC would respond seven minutes later as Jaylen finished home service from a corner kick to level the score at 1-1. Grace was back at it in the 30th minute drawing a penalty kick in the box. He would bury his attempt to secure the brace for Legacy 76 just before halftime giving them a 2-1 lead. VBC came out of halftime with a sense of urgency knowing the stakes of the match. In the 55th minute, Jaylen once again rattled the crossbar off a powerful strike, but the crossbar deflected it away from the line to deny VBC the equalizer. With the heat being what it was, Legacy made two changes in the 57th minute to give rest to weary legs. Those substitutions immediately paid off three minutes later as Legacy took control of the match dictating the flow of the game for the next twenty minutes. Legacy, in an effort to kill off the match inserted two more substitutes in the 76th minute. Less than a minute later, the Legacy keeper made an outstanding save from the foot of Henriquez to keep Legacy ahead 2-1. As the game went to the final ten minutes, VBC presses numbers higher up the pitch knowing an equalizer was all they needed to get the match to extra-time. Two half chances amounted to little danger in front of the Legacy goal in the 82nd and 84th minutes stifling their building attack. In the 88th minute, Legacy put the dagger in the hearts of VBC fans as Grace completed his hat trick calmly slotting home a misplaced backpass stolen away from the last defender. The full-time whistle came as VBC earned a handful of corners (11-1 on the night) in the dying moments but could not put any of those opportunities away giving Legacy 76 the upset victory and has them advancing to the Mid-Atlantic Conference final for the first time in club history. Coach Brian Hinkey was dismayed post-game but knew the building blocks are in place to move the organizations forward as a whole for years to come.